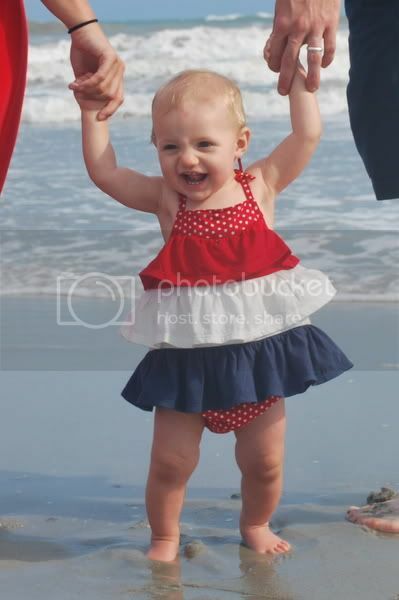 We'll be spending our day on the beach, eating hamburgers from the grill, and watching fireworks!!! The only thing missing from our day is Big Dave! Hope everyone's 4th is filled with fun!! !